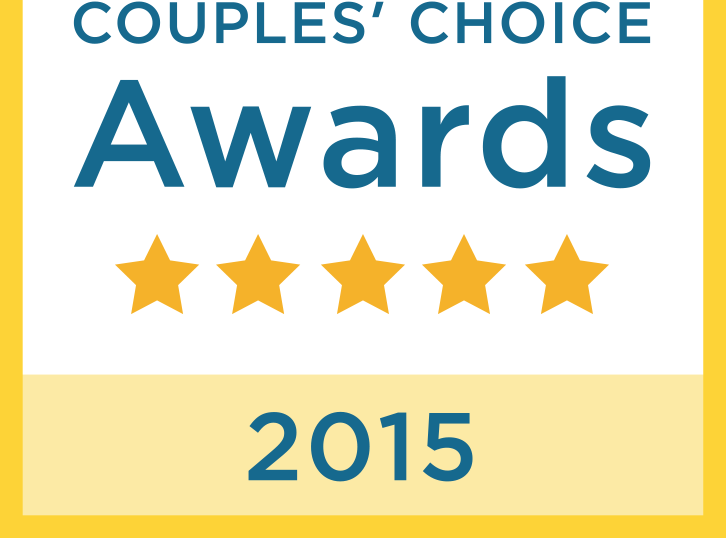 MarryMe in Greece: Honeymoon or wedding in Santorini? 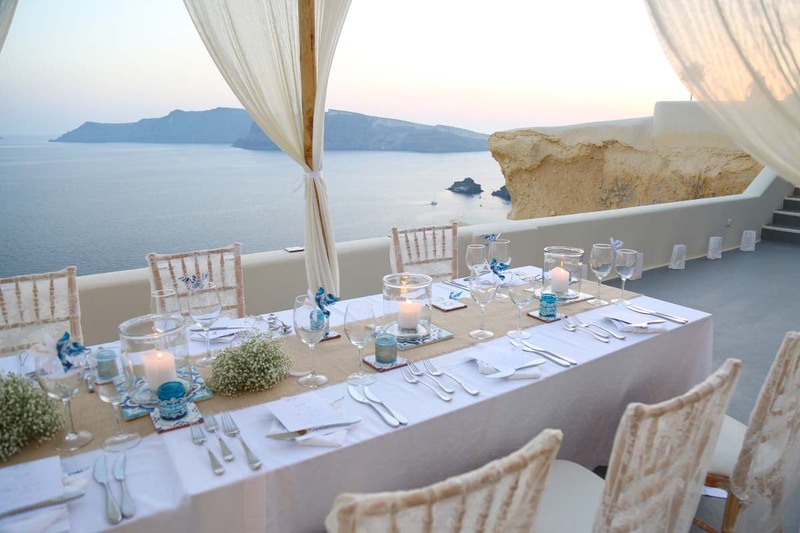 Honeymoon or wedding in Santorini? Honeymoon or wedding in Santorini??? 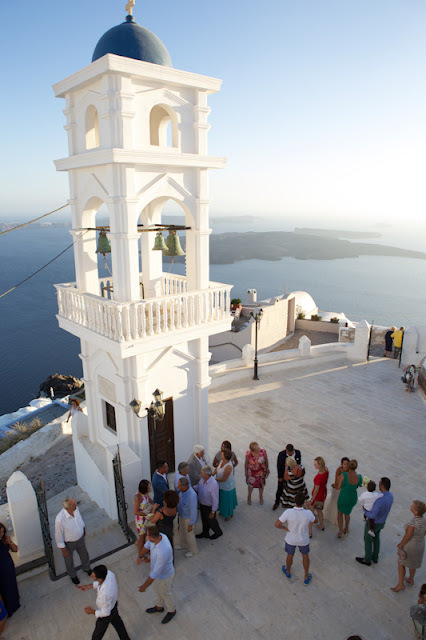 A lot of couples they love the beauty of Santorini, the whitewashed chapels, the caldera view and the amazing romantic sunsets therefore the question is to have a wedding or a honeymoon?? 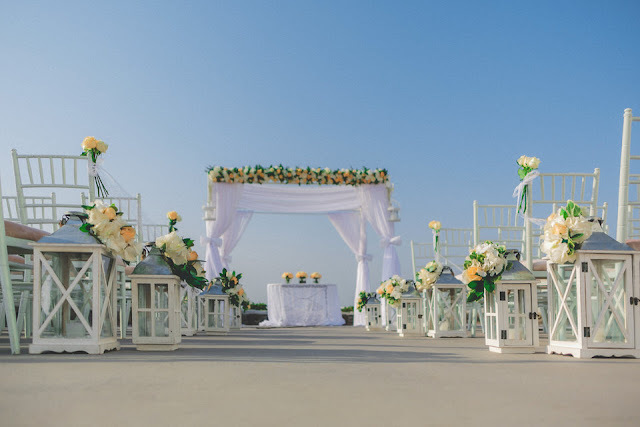 The honey moon is the easy answer, just have a wedding in your country and you escape the two of you in Santorini for an unforgettable honeymoon. 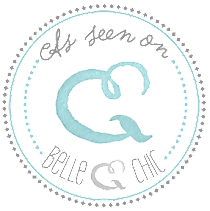 Just contact your travel agent and get the tickets and the room or a suite or a villa in Santorini. 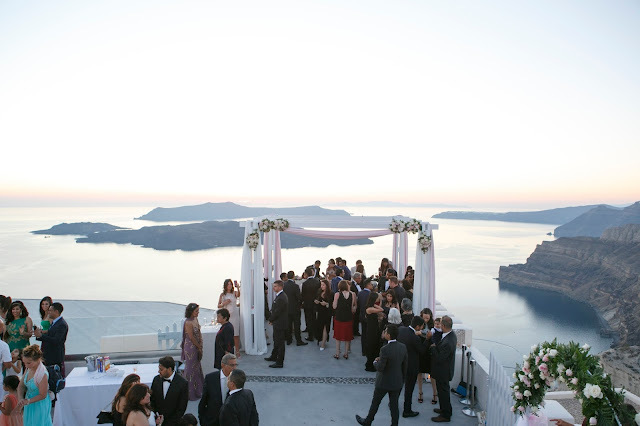 Luxury Hotel in Santorini or a luxury venue for ceremony and reception? For a wedding in Santorini , you can choose between a luxury hotel where you can stay and book it in private for the day of the wedding or have a luxury ceremony and reception venue, which can be a winery or a private venue. There are various choices for your ceremony and reception in Santorini island. If you are religious and you want to have a church blessing , we can do in Santorini only Greek Orthodox weddings. There are Greek Orthodox churches in the island with amazing views to the caldera such as The Cathedral of Saint John the baptism in Fira, Anastasis and Agios Markos in Imervigli and Panagia Platsiani in Oia.